Author: Scieszka, Jon Set In . . . Description: Everyone’s favorite time-travelers are changing their styles! 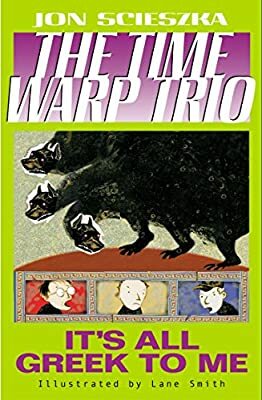 The Time Warp Trio series now features a brand-new, eye-catching design, sure to appeal to longtime fans, and those new to Jon Scieszka’s wacky brand of humor.